Le Dinh Luong is a community organiser and blogger. 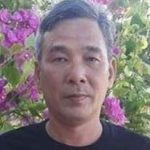 Local authorities arbitrarily detained him on July 25 2017 while he on his way to visit the wife of prisoner of conscience Nguyen Van Oai. 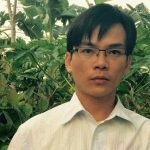 Luong has been working with his local community members to speak up against various social injustices including the Formosa environmental disaster and unjust taxation in the area. 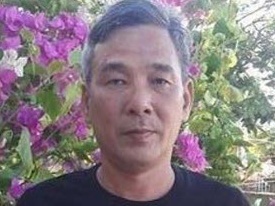 Luong, under the pen name Lo Ngoc, wrote Facebook posts speaking out against China’s encroachment of the Paracel and Spratly islands as well as the unfair compensation for fishermen along the central coast after the Formosa fish crisis.